Sat 8.30 am – 6.00 pm. Sun 8.30 am – 3.00 pm. $60.00 per person. (includes lunch). $10.00 transponder hire available, payable on the day. Ages: 35+, 40+, 45+, 50+, 55+, 60+, 65+, 70+. Cruiser 35+ only. You may only enter one event, and must be a NZBAI member to compete. Sport fee includes a supplied lunch. Security gates open at 8:30am, all Karts must be in before gates close at 9am sharp. Briefing at 10am. 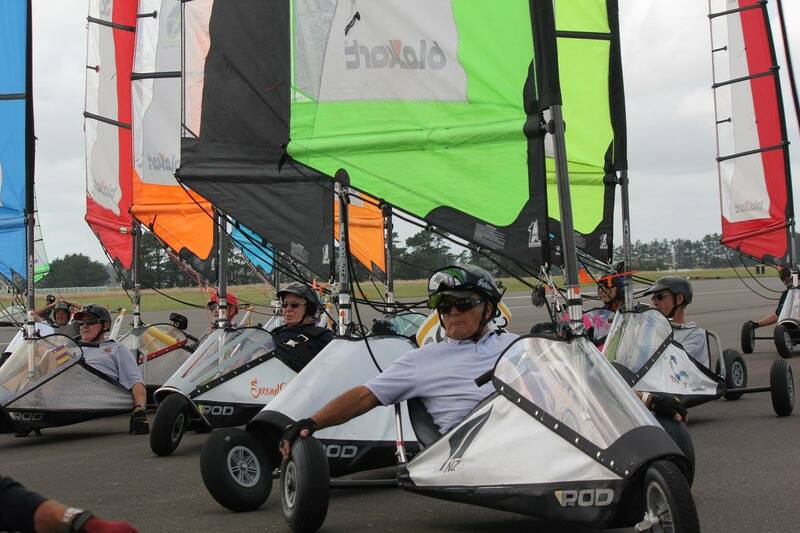 Karts can be hired upon request – contact Robert Deighton 021 668694. 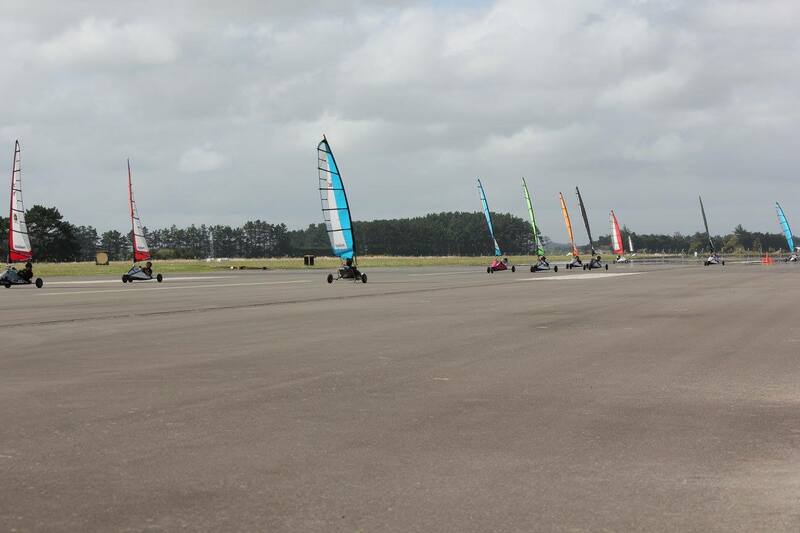 Alternative venue if Ohakea unavailable for operational reasons will be Manawatu Blokart Track at Sanson. A social function will be held on the Saturday night 2nd Feb at The Rathole Hotel in Bulls. Entries close: Tuesday 29 January 2019.